What exactly is in Pearl Powder? Pearl powder is a “Secret ingredient” in many of today’s top selling skin care creams and lotions. Pearl Powder is a natural source of calcium from the choicest freshwater pearls bred in the Taihu Lake near Suzhou. Pearl powder is a finely milled powder from quality fresh water pearls. It is naturally compatible and easily absorbed by the skin and body. Traditionally recognized benefits of using pearl powder products include: Healing, skin brightening, anti-wrinkle, and sun protection. Other anti-aging benefits: Helps to promote cell renewal, enhance elasticity, improve circulation, calming and detoxification, protects from environmental radicals, regulates skin discoloration, and smoothes skin texture, helps to nourish the bones and promote the body’s metabolism, helps the growth of teeth and bones. What does all that do for your skin? In the first place, the calcium in pearl powder is absorbed through the skin and into the body, where it has all of the known beneficial effects that calcium does, including whitening skin. More importantly, the amino acids are absorbed by the skin, where they are put to use rebuilding worn-down cells and reconstructing skin, making it smoother and more supple. Pearl powder slows the development of melanin, which in turn provides natural skin whitening. It’s amino acids help to smooth microscopic wrinkles and close pores, giving the skin a sheer radiance. 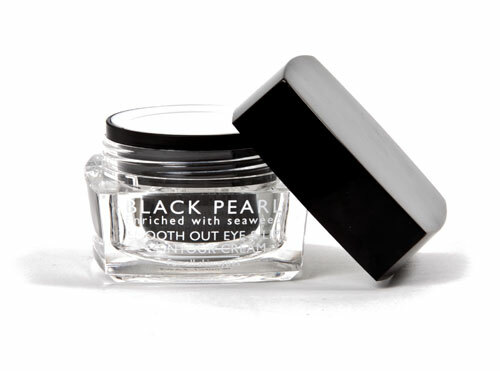 Pearl powder also helps to undo sun damage and itself filters the sun’s rays. Pearls contain a powerful natural moisturizer, many proteins which build and strengthen your skin, and polysaccharides which enhance the metabolism and firm the muscles which lie under your facial skin – giving you an even more firm, youthful face! 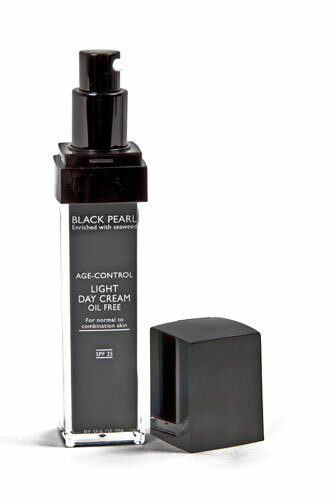 One of the dynamic benefits of Pearl Powder is its anti aging beauty benefits. These days women and men both, more than ever are trying diligently to rejuvenate their youthful appearance. 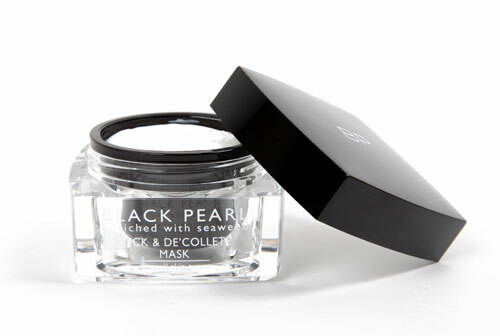 Pearl Powder recaptures and maintains a beautiful, lustrous, youthful complexion. It is renowned for fighting wrinkles and the signs of aging. Seaweed extract, Dead Sea minerals and Black Pearl powder. This line combining these main ingredients together with Cucumber extract, tomato extract, Chamomile, bees wax, Orange, Calendula oil, lavender, sage, green tea, aloe vera and more all to give you the healthy looking skin you dream of. 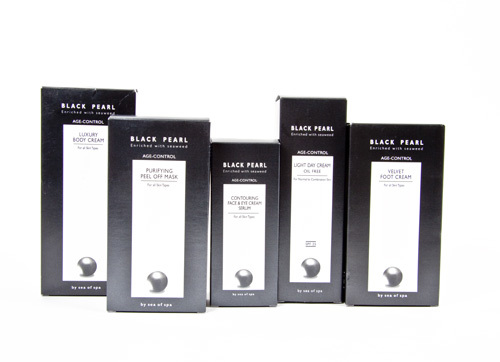 How does Black Pearl take care of your skin? The objective of exfoliating is to remove dead cells from the skin’s surface which will result in skin with a fresh healthy glow. Regular exfoliation over time will increase the skin’s capacity to absorb moisture, reduce fine lines and diminish acne. Exfoliation is the step most people skip in their weekly skincare routine. But if you start properly exfoliating your skin, you will notice an almost immediate difference. One of the reasons men’s skin looks more youthful than women’s is because men tend to exfoliate daily when they shave. Incorporating a mask into your skin care routine is an effective way of intensely revitalizing tired skin. Using a face mask should be a necessary part of a weekly regime. As well as treating skin to a replenishing dose of moisture and renewal, a mask can restore the balance of water and oil within the dermis and epidermis. The main reason you’d want to use a facial serum is to get added nutrients into deeper layers of your skin that a regular moisturizer is not able to reach. Serum is the most concentrated skin care product and should be used as a base to any moisturizer cream. Serums are typically lightweight and instantly soak into your skin leaving your skin soft and smooth. Moisturising is an integral part of facial care for both men and women. Basically what a moisturizer does is hold the moisture in your skin, and by doing that, it protects the skin against the drying influences caused by the environment such as weather, effect of sun, genes and even personal damaging (like smoking or lack of water).